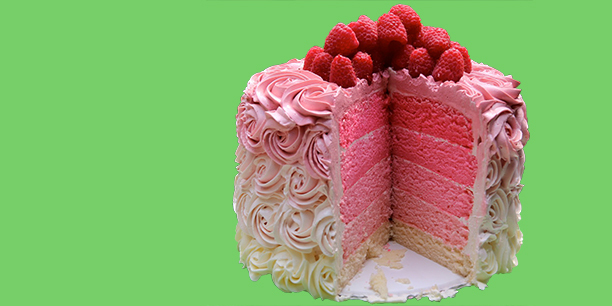 Bakepedia.com is going strong and most new content of mine will be over there, so come on over and visit! We have original Recipes and Tips, a budding Encyclopedia, interviews with pastry chefs, cookbook author and more. 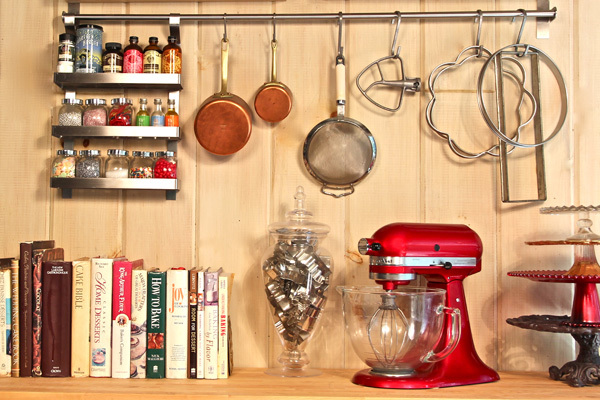 Bakepedia.com is for YOU, the avid home baker, so we want to know what features you would like to see. Don’t be shy! Send me an email dede@bakepedia.com. 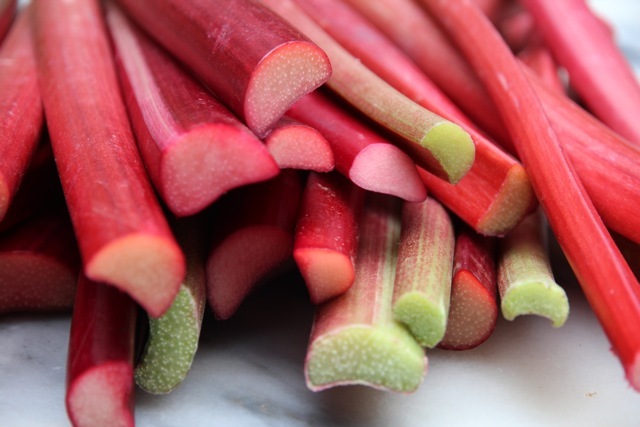 I’m crazy for rhubarb. 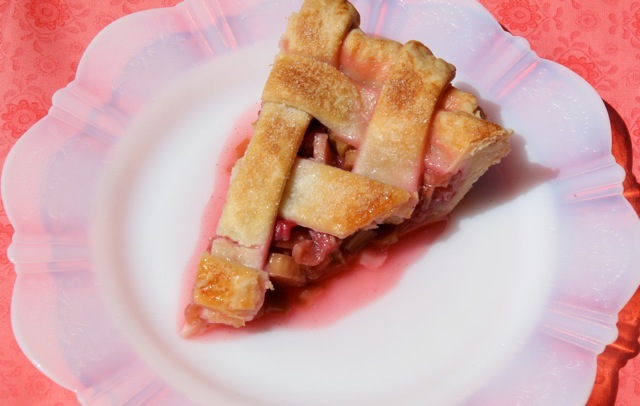 I absolutely love recipes that feature a sweet and tart flavor profile and while lemon might be the first ingredient that comes to mind, in Springtime I reach for rhubarb. The tart filling in this pie is counter-balanced nicely with a sweet and very crunchy streusel topping. I harvest mine right from my friend’s garden. Some supermarkets carry it but check farmer’s markets too. Make sure to trim away any leaves, as they are poisonous! No worries with the stalks of this vegetable, though. 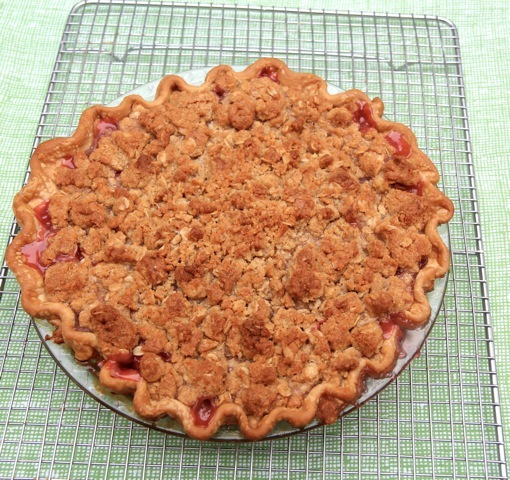 Many rhubarb pies feature strawberries as well….this Rhubarb Oat-Brown Sugar Streusel Pie has 100% rhubarb filling. I like leftovers for breakfast with a dollop of plain Greek yogurt.